Raboso Piave is a sort of thoroughbread, hard to tame. It reveals its character already in the vineyard, with a very long growing season: it is the first variety to germinate, and one of the last to be harvested. 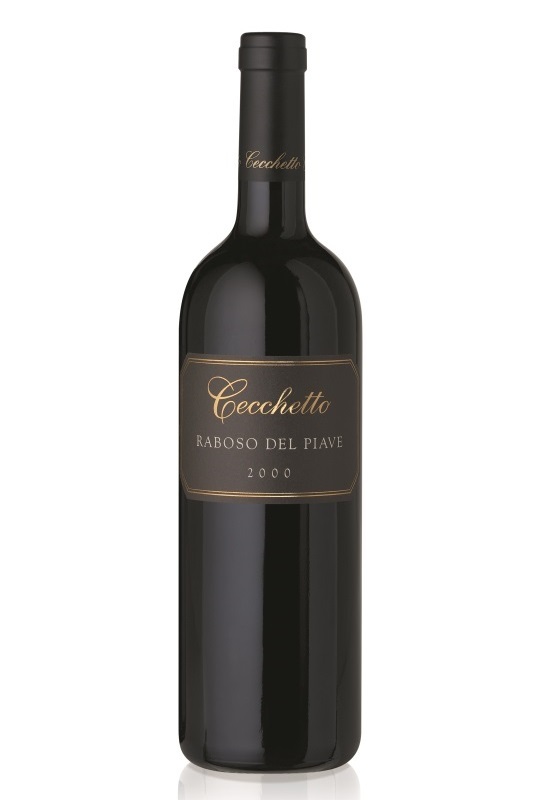 That makes it unique, almost extraordinary among all the Piave grape varieties; its strong and hard nature might be the reason why it was disregarded for some time. To get the best out of it a winemaker must be patient and ready to accept the challenge.